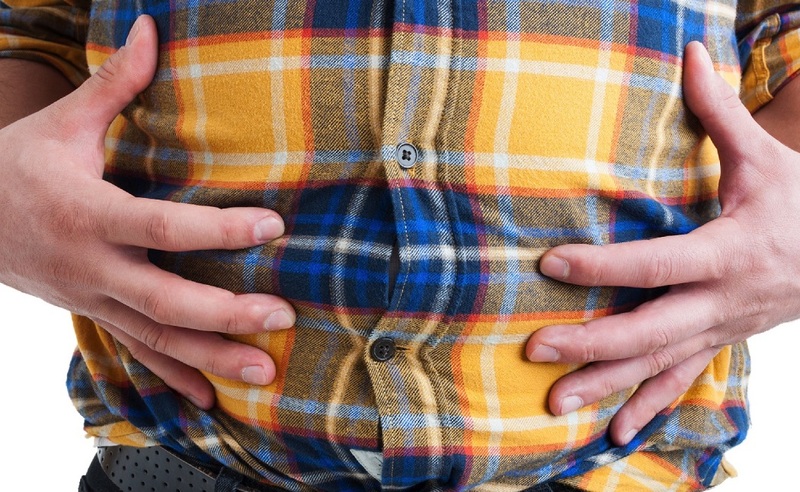 More people are affected by stomach diseases than heart disease. While in most cases this is in relatively minor ways, such as overproduction of acid or gastritis, in a growing number of instances it’s linked with gastric cancer which affects around 26,370 people a year in the United States alone. To find out more about stomachs and the effect of bacteria such as helicobacter pylori, researchers at Cincinnati Children’s Hospital Medical Center created a “Petri dish stomach,” complete with the ability to produce acid and digestive enzymes. 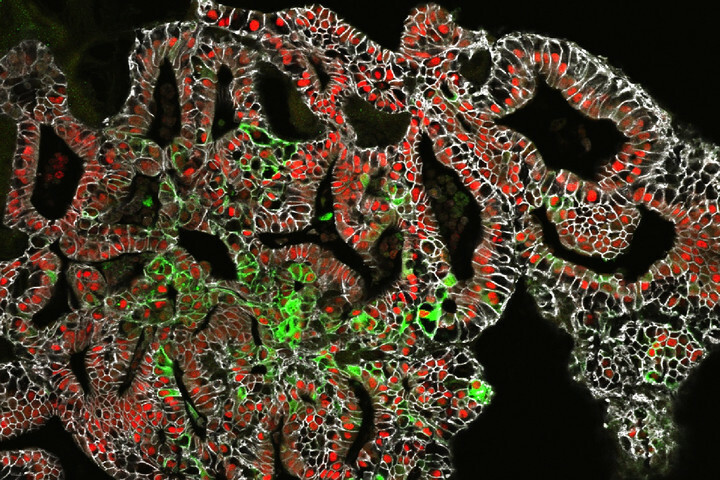 The work, published in the journal Nature, describes how a functioning “organoid” model of a mini stomach can be grown from pluripotent stem cells, which can be grown into any tissue in a person. By “growing” a stomach, researchers get to watch how exactly diseases affect that particular part of the body from what happens when too much acid builds up to how certain experimental drugs are able to help deal with inflammation. A lab-grown piece of human stomach, as seen under a microscope. The eventual goal, he said, is to develop a “human on a chip,” which would take the form of a credit card-sized device containing similar organoids for every organ in the human body. Eventually, these could be used to help treat patients.